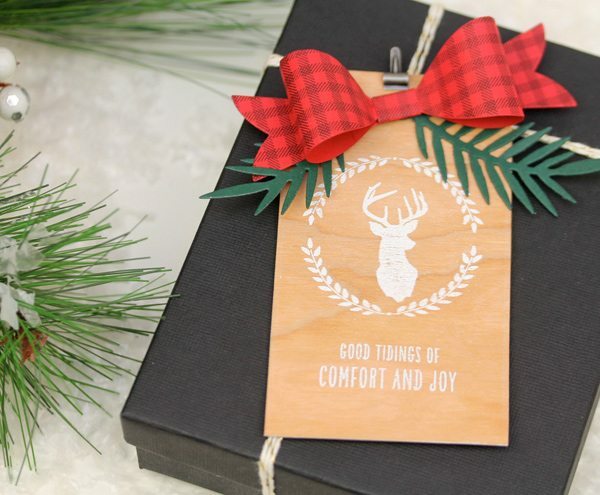 The deer trend easily lends itself to a “winter lodge” inspired project. 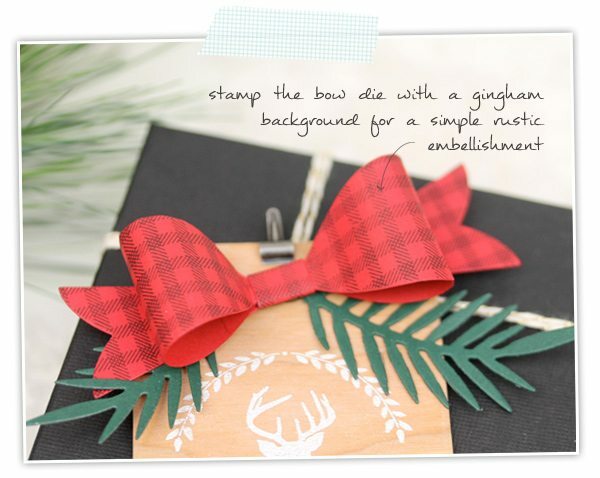 The woodgrain paper is perfectly paired with buffalo gingham and a few pine sprigs. 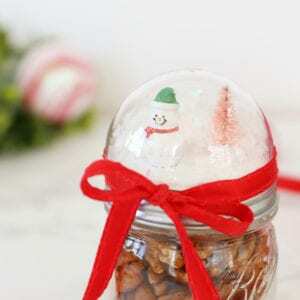 I heat embossed the image with white embossing powder and it worked out perfectly! 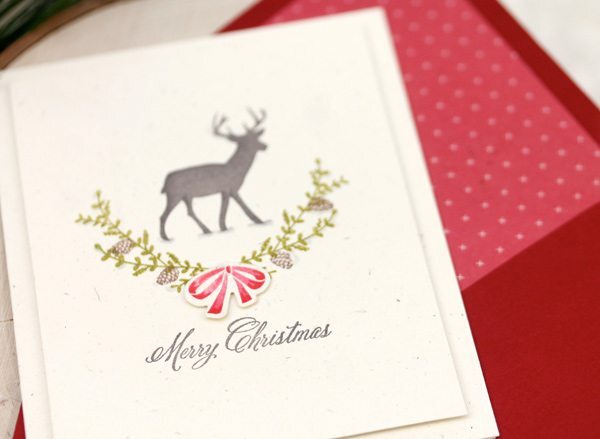 The Nordic Noel set from Amuse Studio is a create focal point for a folky stationery piece. I kept everything red to stay true to the theme. By masking the center portion of the card, I was able to add fair isle to fill in the rest of the otherwise plain, white cardbase. This card is totally in my wheelhouse. I love modern motifs and Lord knows I love glitter. The leaping deer die is one of my favorites and it’s looks right at home framed by a bold black & white background. This design is perfect for mass production. 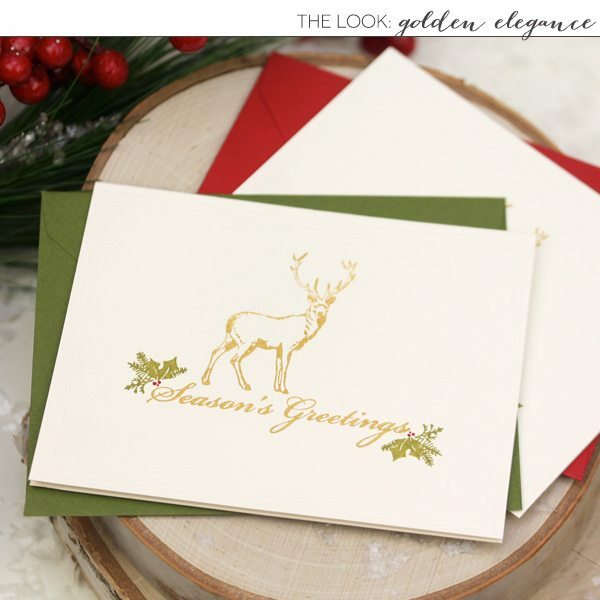 By using the Delicata metallic gold stamp pad, I got all the sparkle without any of the fuss of heat embossing or glitter. 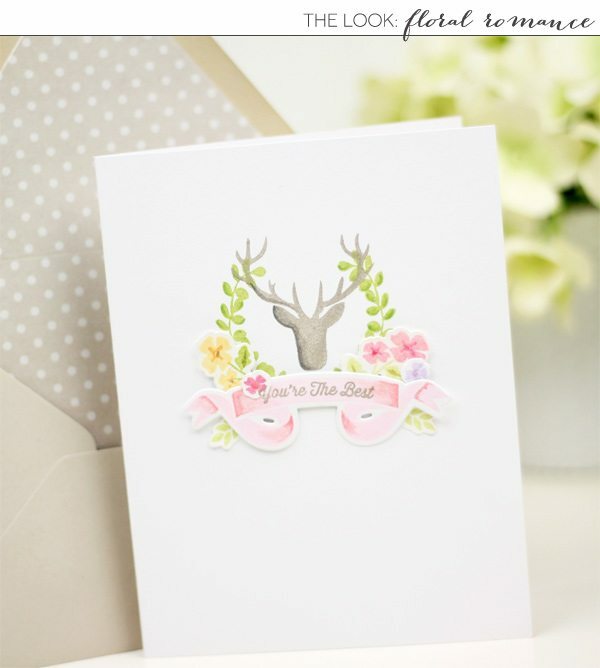 The detailed stag stamp is so very elegant, it can easily stand on it’s own with much else in the design. 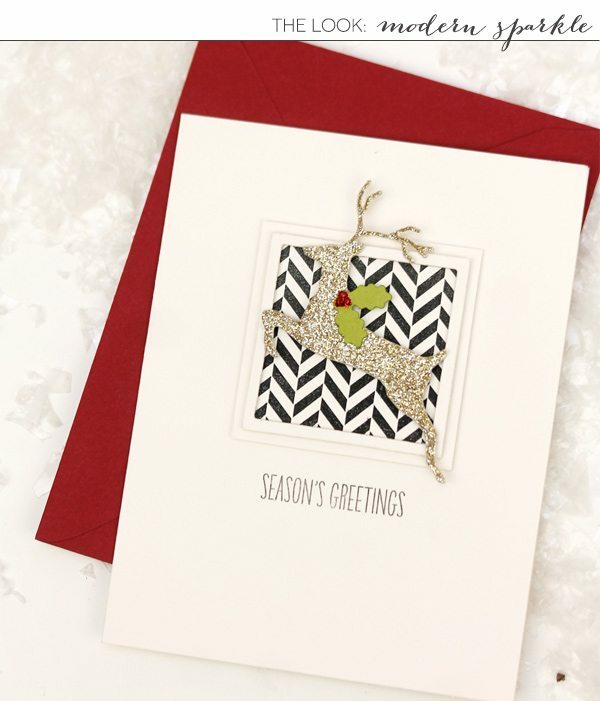 The colors and design of this card are very traditional and it’s not difficult to execute – for all of you super last minute crafters! 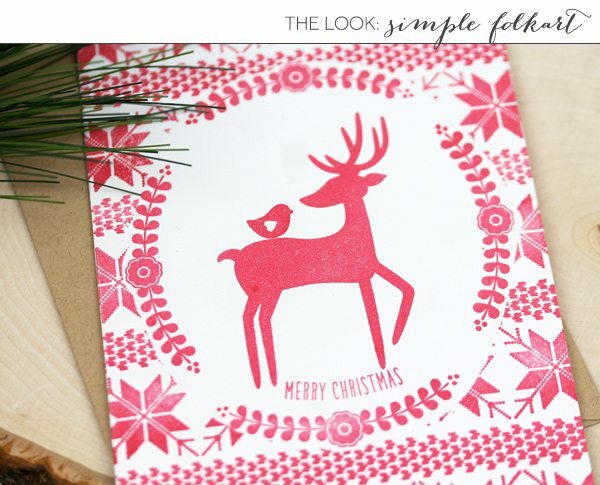 The “Oh Deer” set from Clear & Simple Stamps includes several deer images so you can choose which one you think best fits into your own layout. 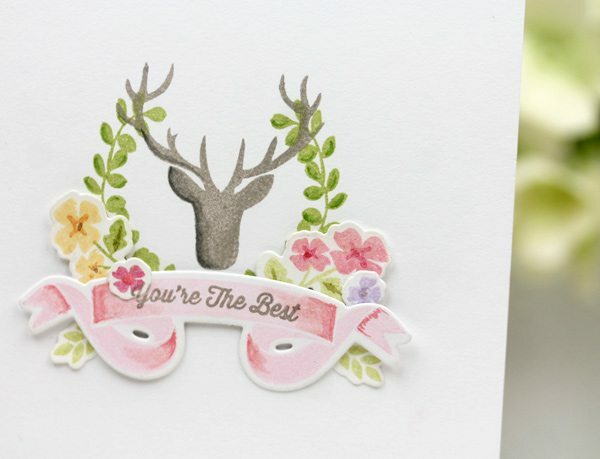 I’ve shared a lot of holiday and winter themed projects but you can certainly use your deer themed supplies to create a year-round design like this pretty pretty floral design. The florals from WPlus9’s newest stamp set: More Fresh Cut Florals is perfect when arranged around a banner image like this one. A bit of dimensional shading with markers adds a little more sophistication to the design. 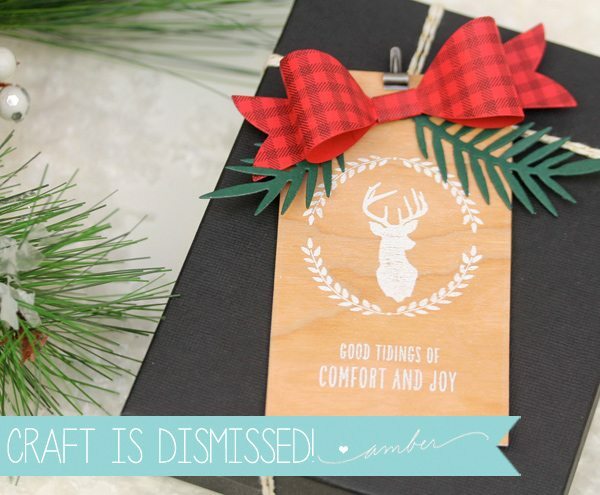 And now that you’ve hung in with me for this fun round up of projects, here’s are links to more of my favorite stamps, dies and accents that works well for creating your own “on trend” deer themed stationery. love these! and I have a set with some deer so this is perfect timing. BEAUTIFUL projects. 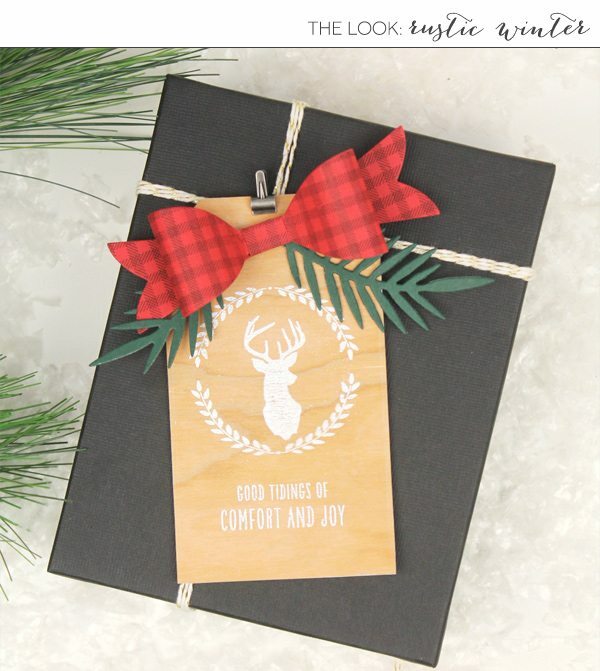 I REALLY love the glittered Memory box deer. That one is going on my wish list!!! Oh DEER! These are all gorgeous, love this trend. 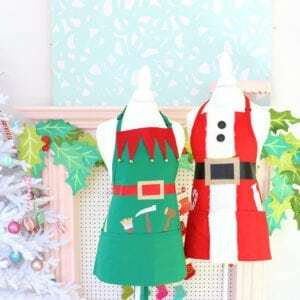 Beautifully crafted projects. 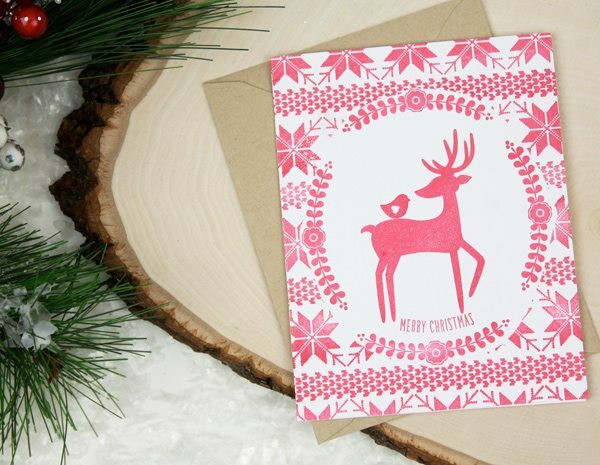 Wonderful inspiration–loves these and great for me because I love the deer trend. Swoon, love, love, love ’em all. 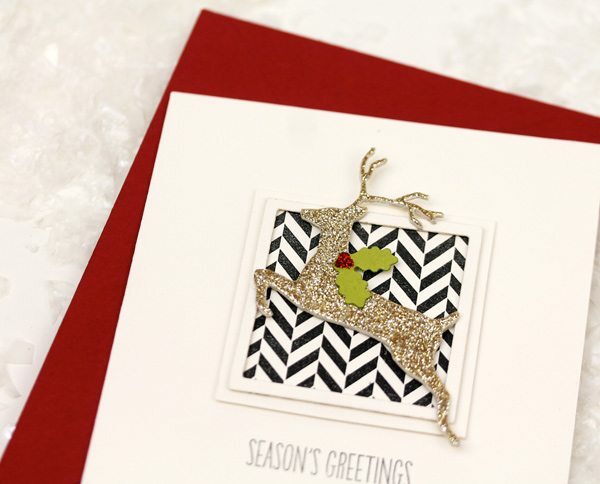 I am especially fond of the glitter deer with the black and white background. 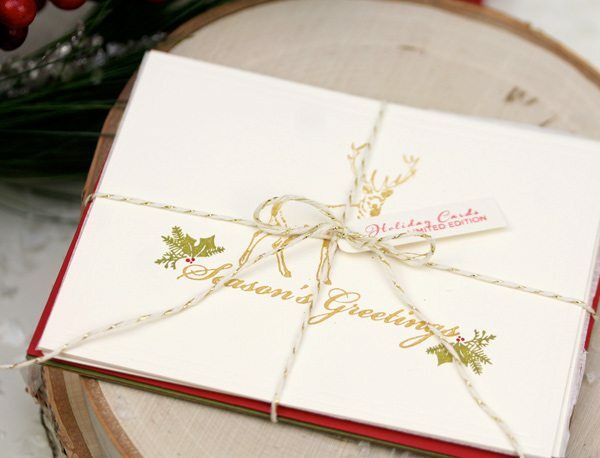 LOVE them all so much inspiration..such gorgeous and sweet cards! 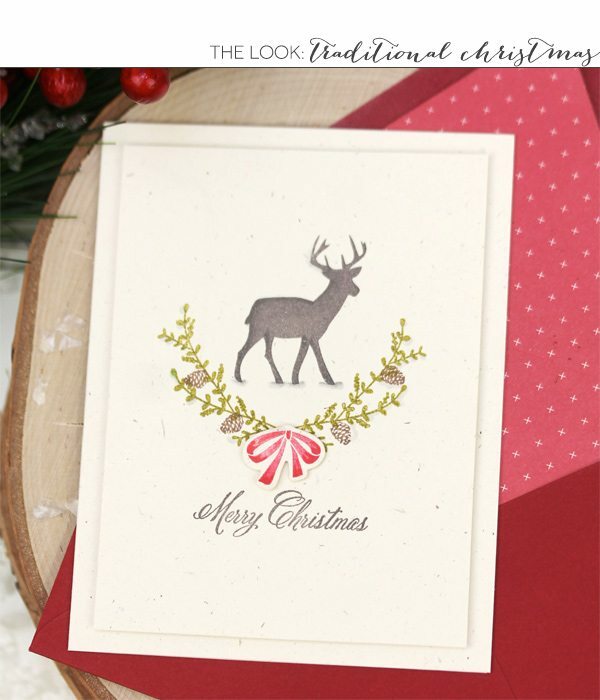 Was thinking about using a deer motif for my Christmas cards, now I definitely want to go that direction…love these! 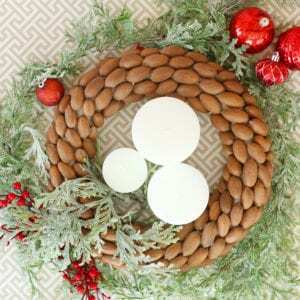 Love this trend, love the blog post, love all the linked products. Thank you! Screaming with excitement. Amber these are lovely. You have inspired me to make my own holiday cards. The leaping sparkle deer is the best. Amber….you ROCK! These are amazing and awesome and awe inspiring and whoa! I am in awe of how you created cards in all these different styles. They are each uniquely beautiful. I loved every.single.one of these. Your awesomeness is unmatched! What font did you use for the ‘oh deer’ title at the top of the post? I love it!